At ibox Packaging we offer a variety of products and services. We write about them on our blog and explain them on our website. We have written about retail displays (floor displays and counter displays), custom boxes, stock boxes, retail packaging, shipping supplies and more. In this post we will talk explore complimentary services with retail displays, and benefits of custom boxes. On our last post we wrote about how retail displays influenced the buyer at the point of purchase. In this post we reiterate the importance of adding displays to your retail marketing strategy, and will elaborate on a specific service that compliments these displays. 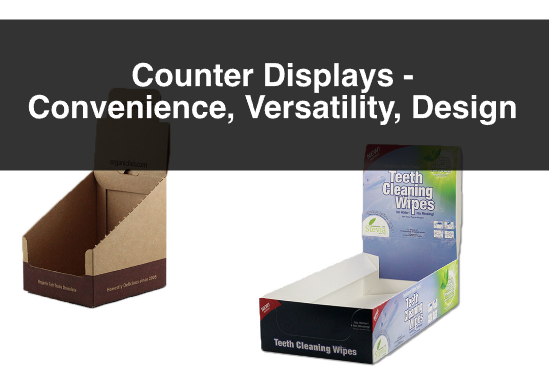 Whether you are using counter displays, or floor displays, or both, you are boosting the chance of sparking impulse buy. However, when you order large quantities of these displays, we can ship them to you and have you build them and place them in the stores you want. All displace come with detailed instructions on how to assemble properly. 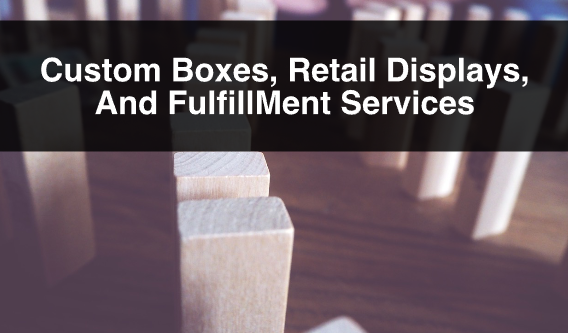 At ibox packaging we offer fulfillment services to help with your retail displays order. We manufacture your custom display, assemble it, stock it with your product, and ship it to the retail store. With this service we want to add value to our relationship by saving you time. 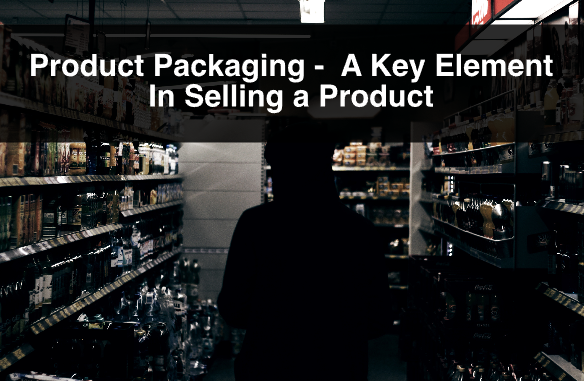 We have written multiple posts about the benefits of having custom boxes in your packaging strategy. Here, we enforce our point on this matter. Customization allows you to brand and design your boxes to your specifications. Having images, colours and your company branding increases the chance of recognition, and catches attention. Include your branding in your boxes. 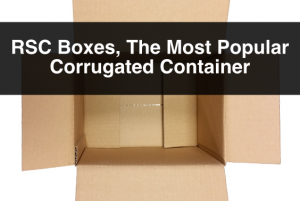 In an older post we wrote about how customizing your boxes increase brand exposure at all levels of the supply chain. From when it leaves your warehouse, to when it reaches its final destination. Another benefit is to physically design your box to specific dimensions that fit your product. 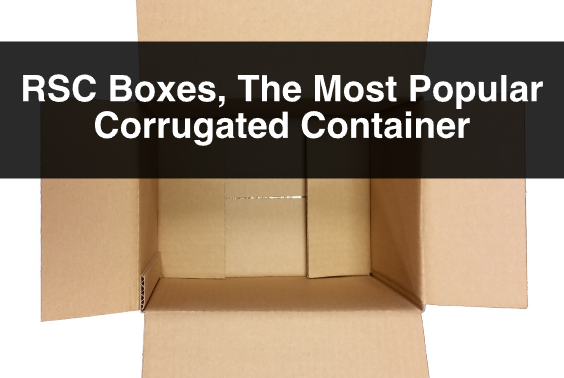 A custom box designed to fit the specific amount of product you ship on your orders, ensures that there is no waste of space within the box. This avoids shifting during transport and minimizes damage. 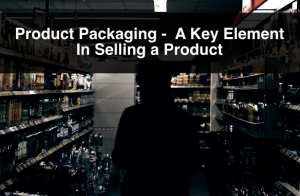 Get in touch with our packaging professionals and start your retail display strategy or custom boxes discussions. For more information, or questions about retail displays, such as floor displays or counter displays, or custom boxes please contact us. Also, sign up to our newsletter for more information, company updates, price specials, and more.